Fab post! Love how detailed it is! 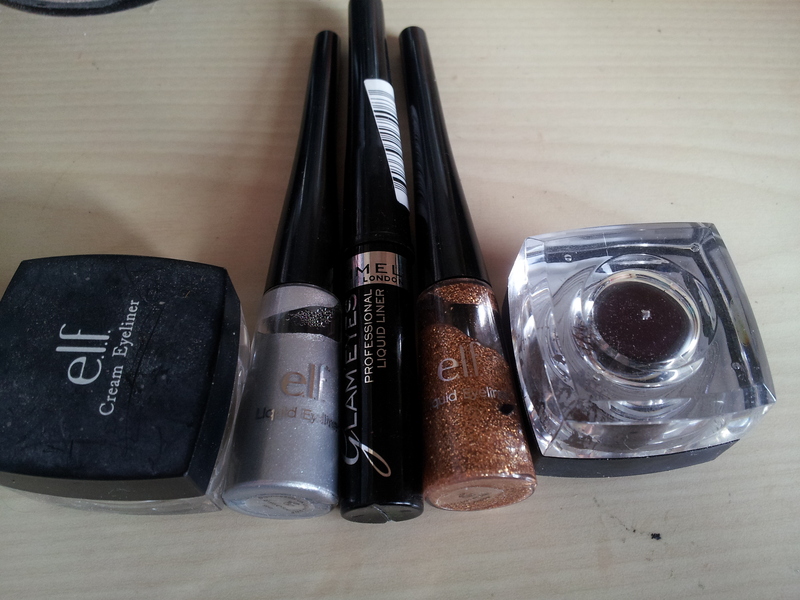 Seems like there is a lot of love for the Rimmel eyeliners!